Homegrown by our family.Made special by yours. We are a small family farm located minutes from downtown Auburn, Alabama. We grow over 100 varieties of fruits and vegetables year round. You can find our produce at farmers markets, local restaurants and at our farm store. We also create a variety of sweet jams, pepper jellies and pickled vegetables in our certified commercial canning kitchen on our farm. 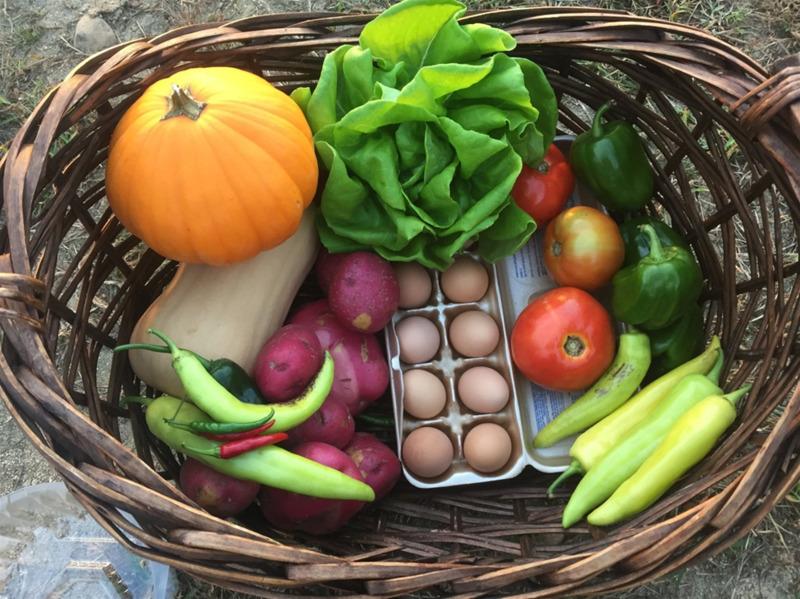 Each week we deliver affordable farm fresh baskets of fruits and veggies to homes in Auburn and Opelika.